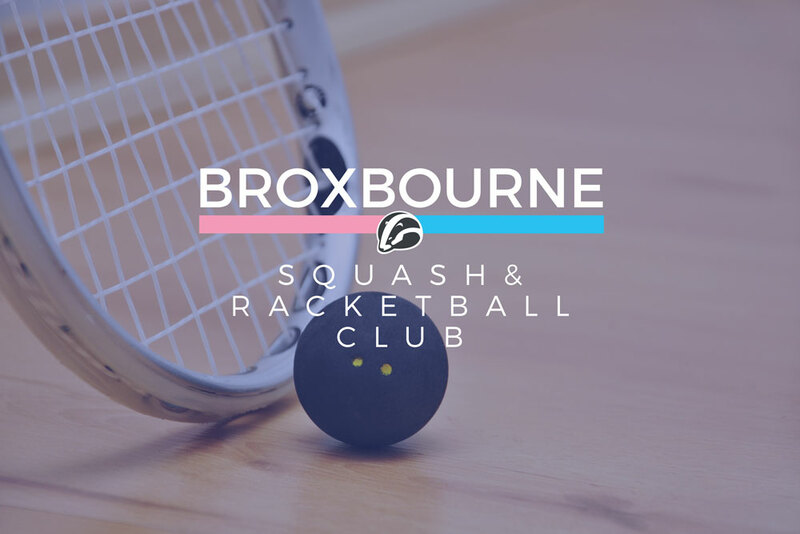 Anyone can join Broxbourne Squash Club whether you are a keen squash player or a raw beginner. ADULT MEMBERSHIP – £196.00 per annum. This includes the cost of the membership key-fob required to log in and pay for court fees. The cost of a 44 minute game is £5.00 between 2 players (£2.50 each). JUNIOR MEMBERSHIP – £50.00 per annum. Aged under 23 and in full time education. We use an online system, ‘ClubSpark’, to manage our memberships. ClubSpark is being used by over a 1000 clubs across the country. You have a range of payment options including the facility to pay online via the secure GoCardless system provided by RBS.